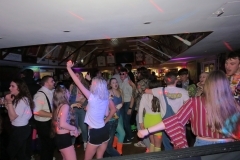 Copyright © 2019 A.R.C Disco. 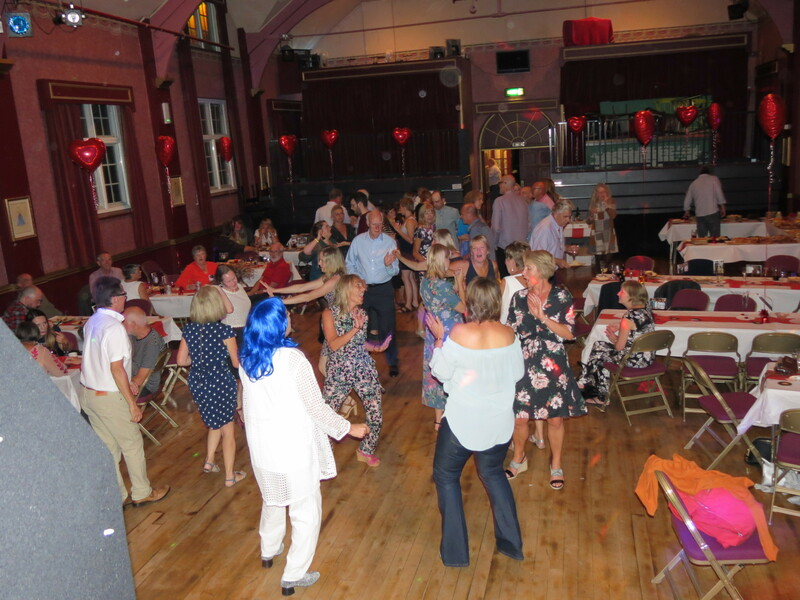 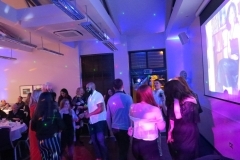 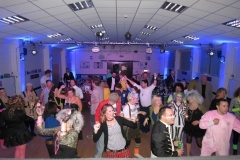 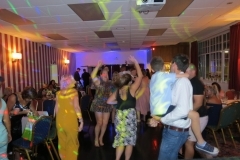 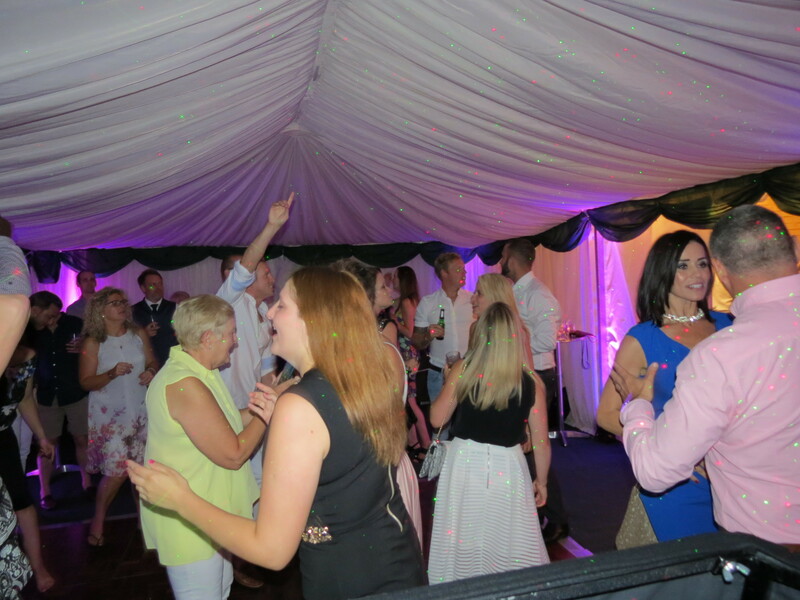 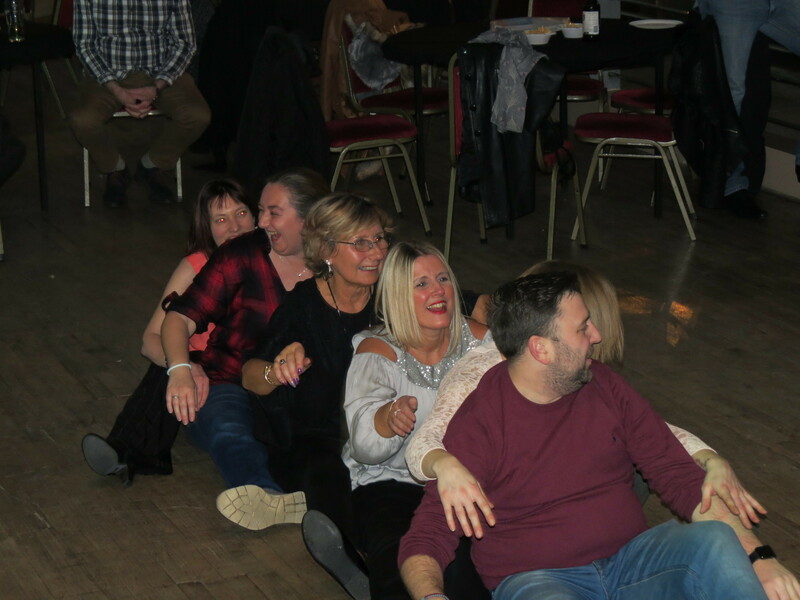 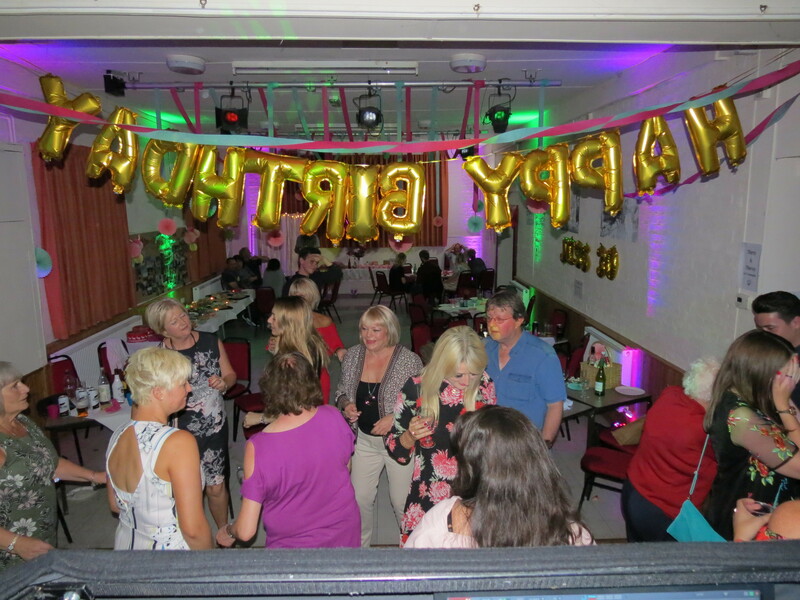 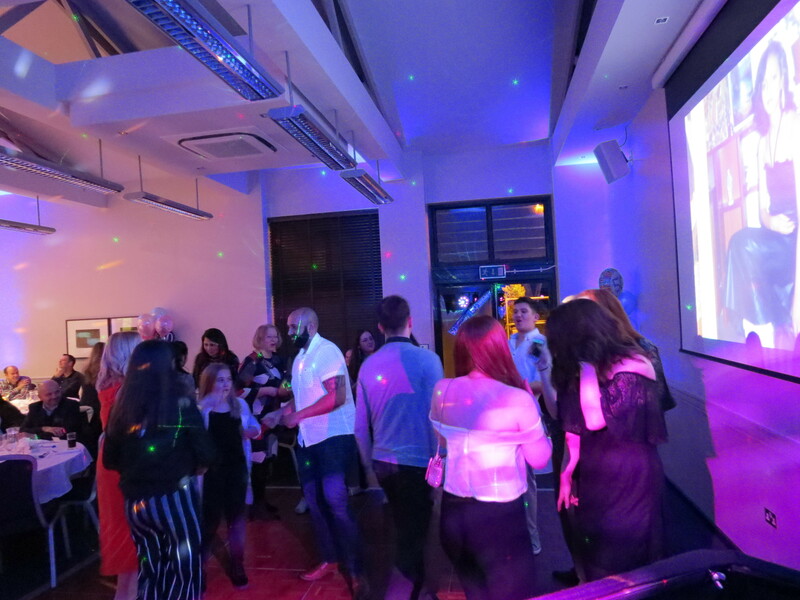 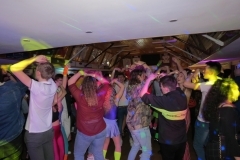 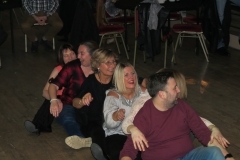 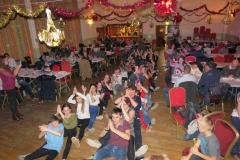 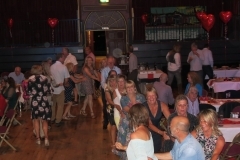 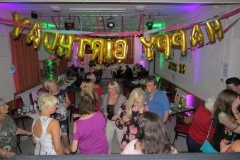 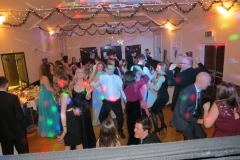 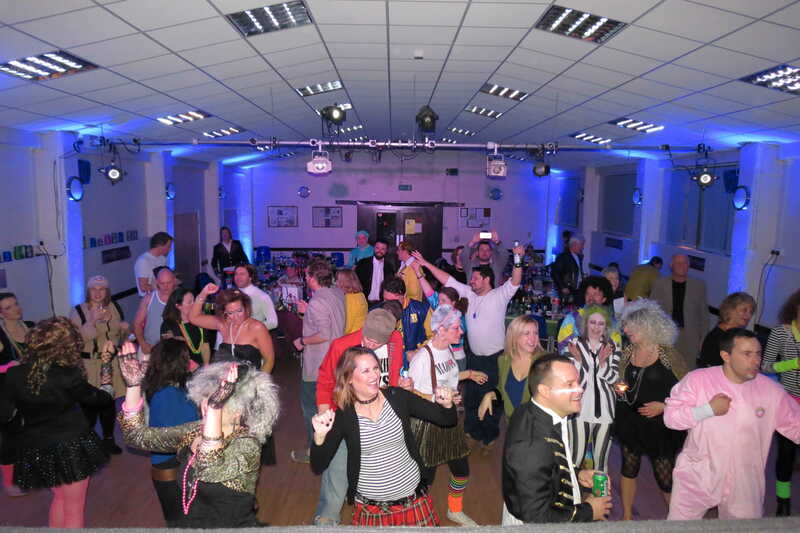 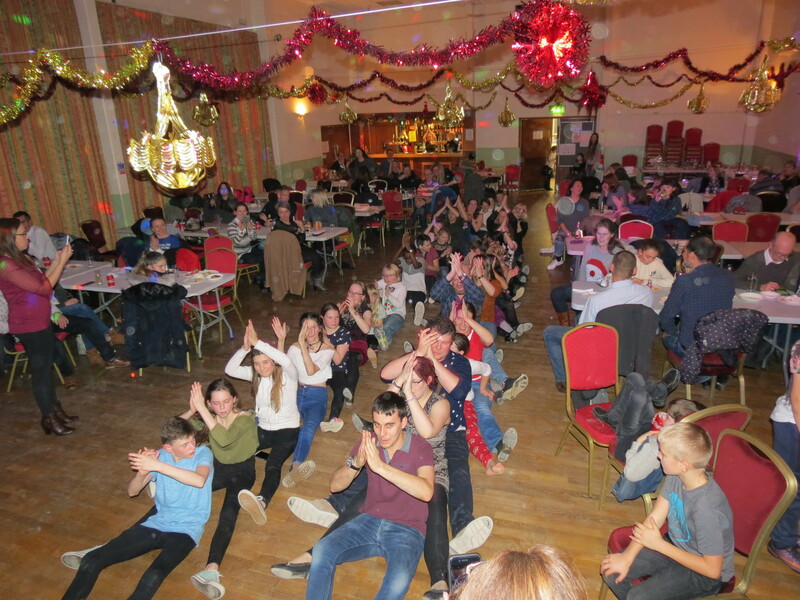 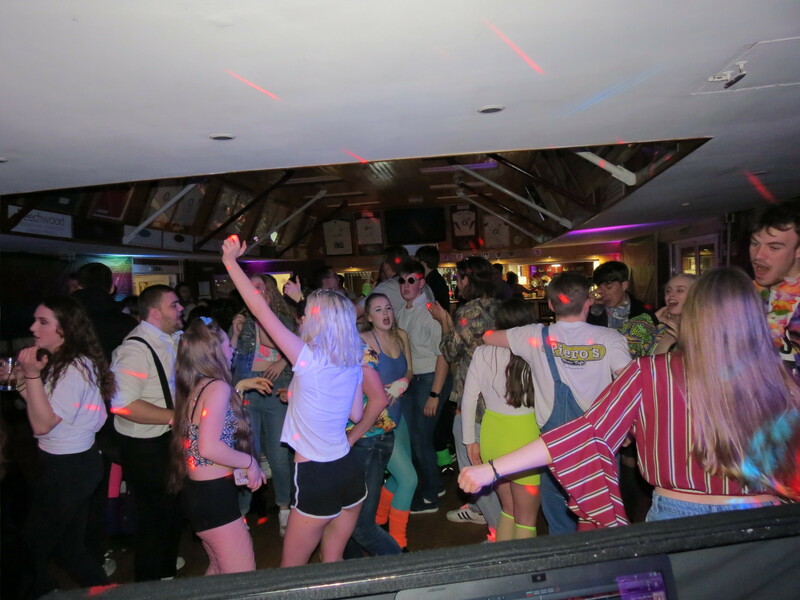 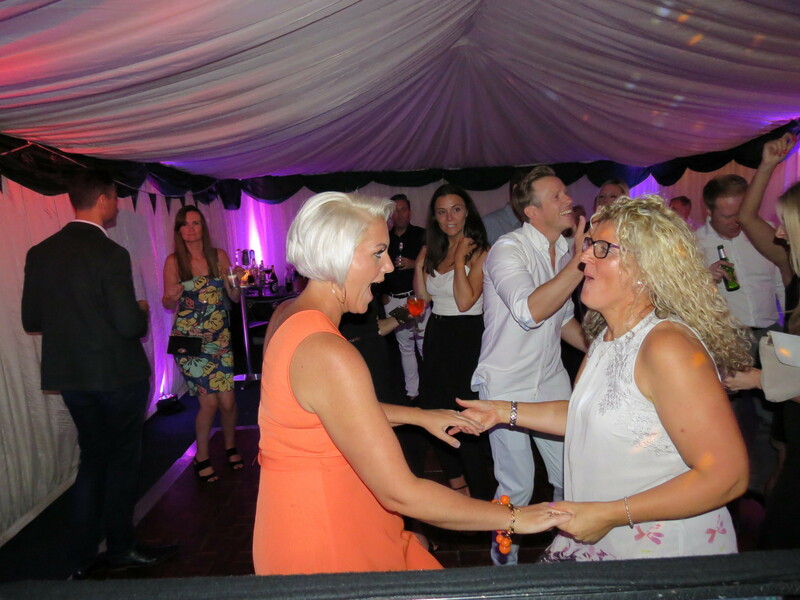 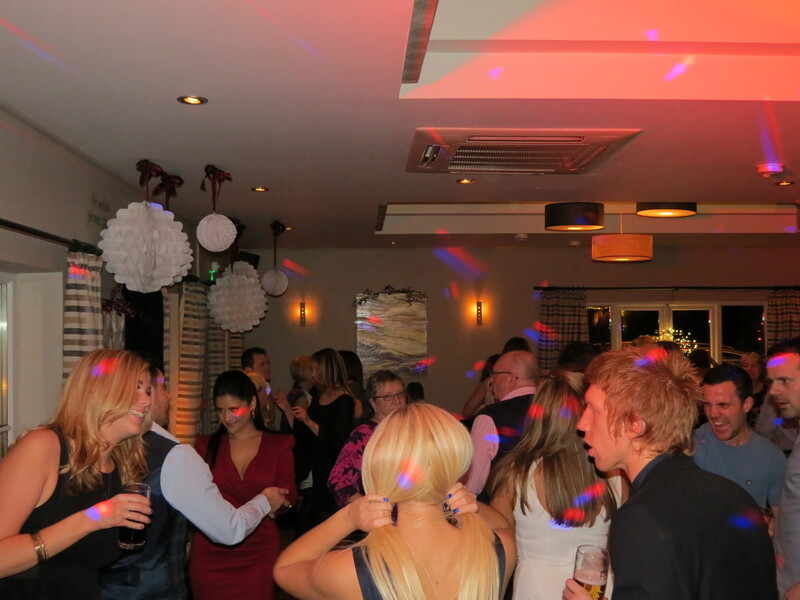 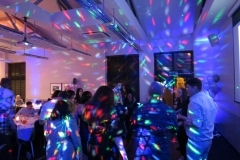 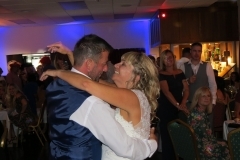 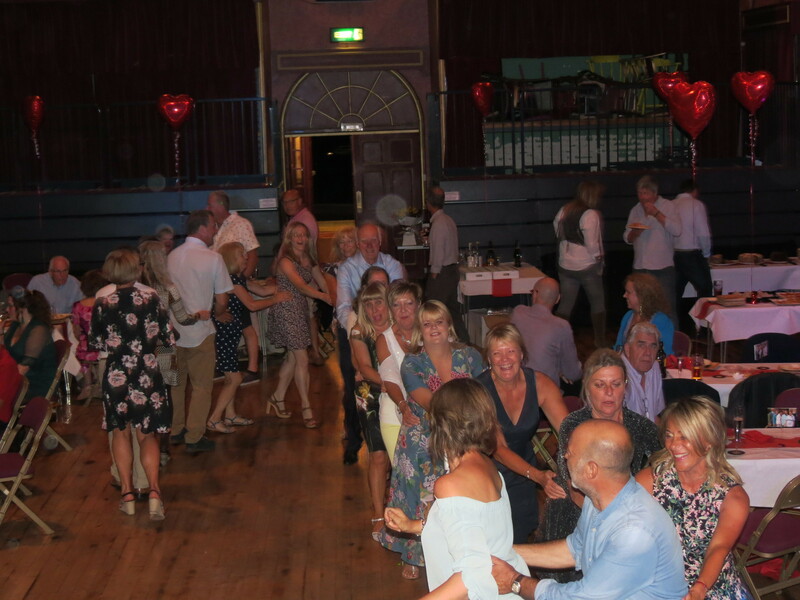 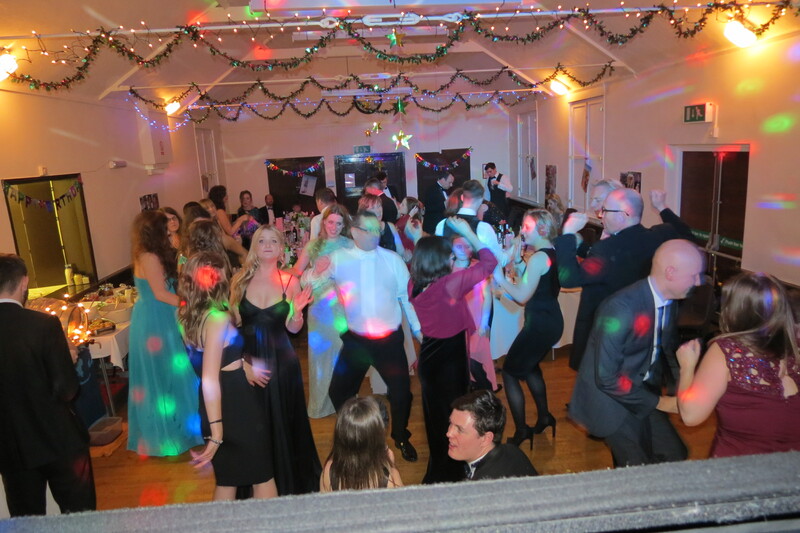 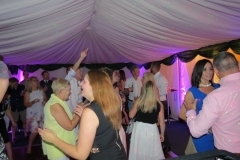 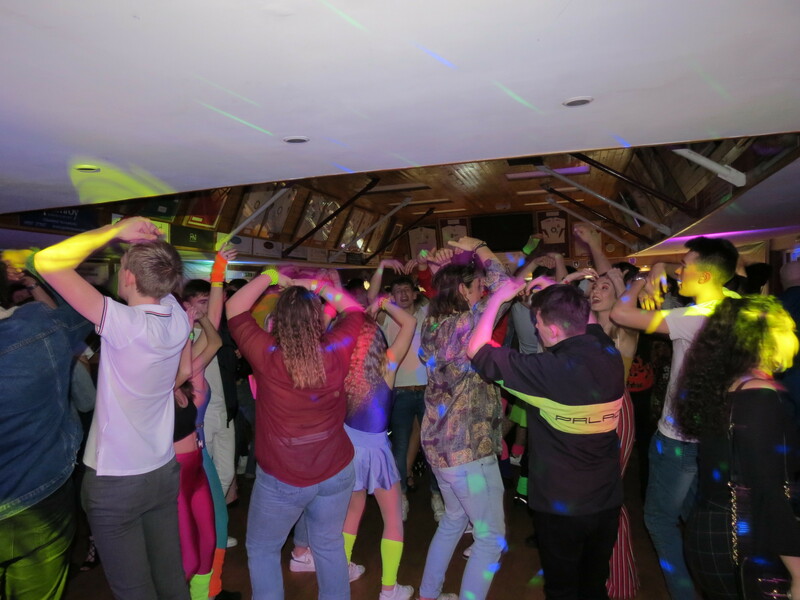 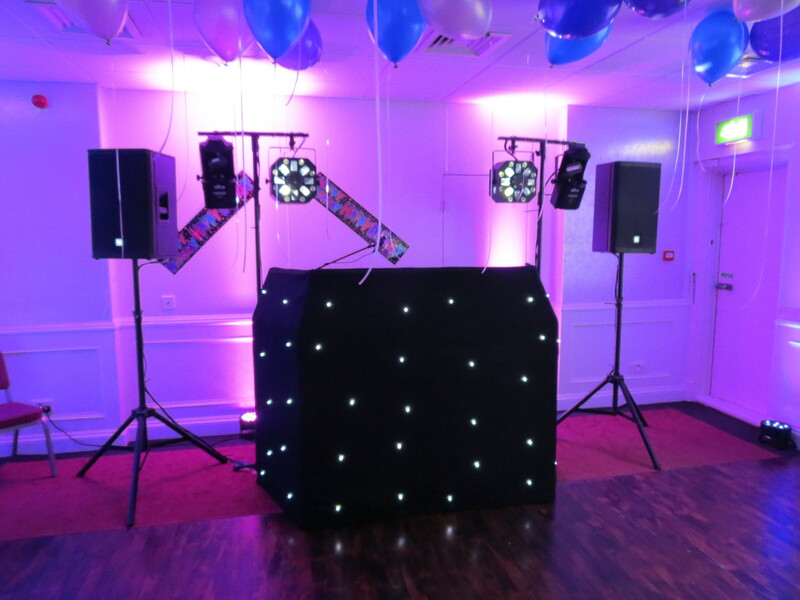 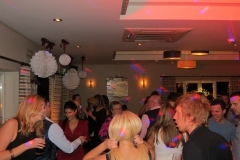 Please Take a look at our Mobile Disco Picture Gallery. 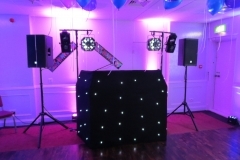 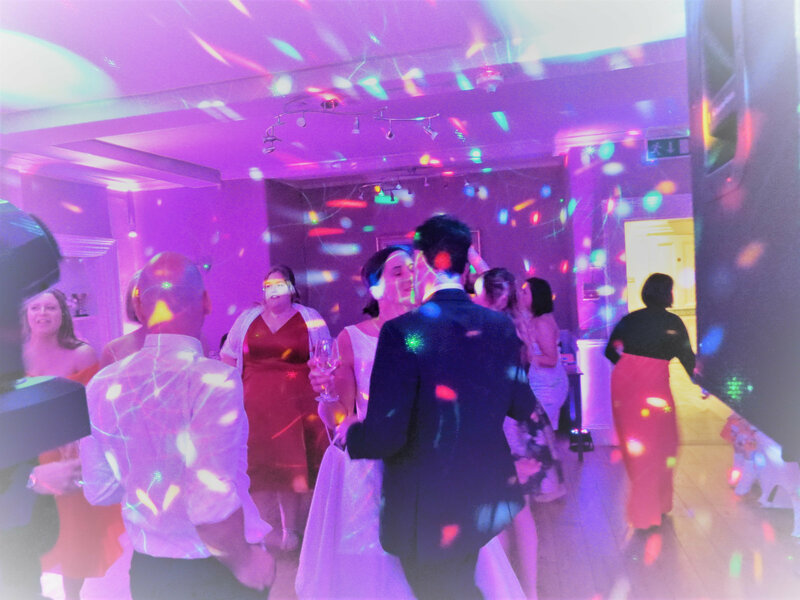 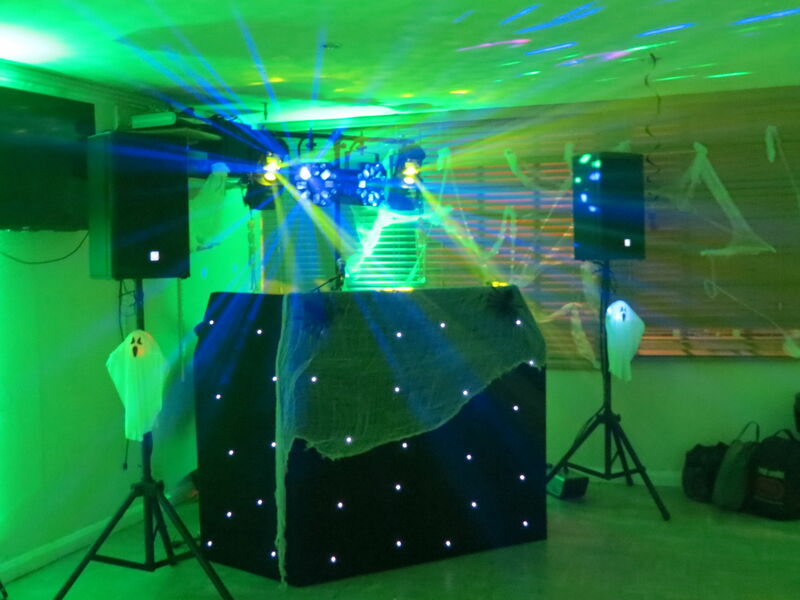 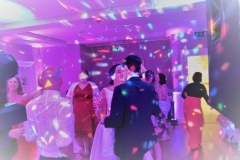 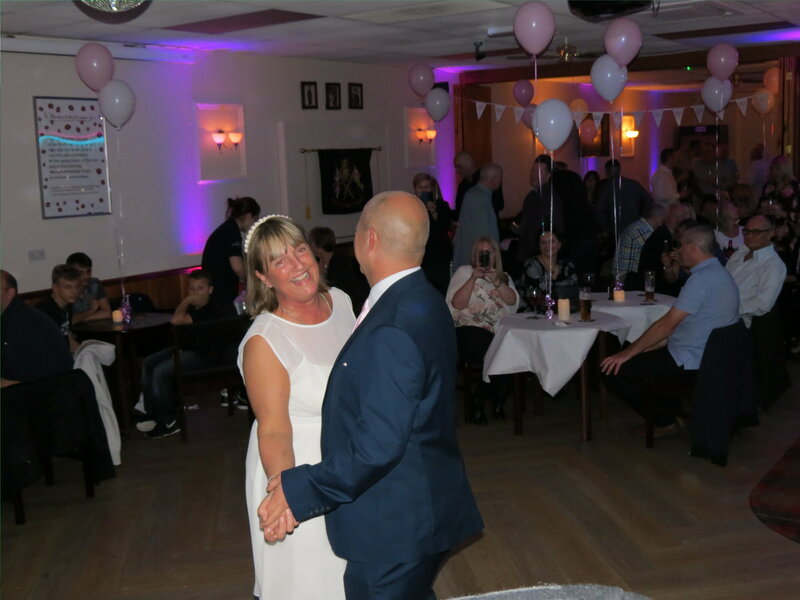 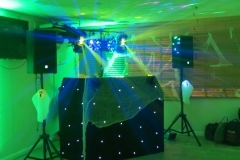 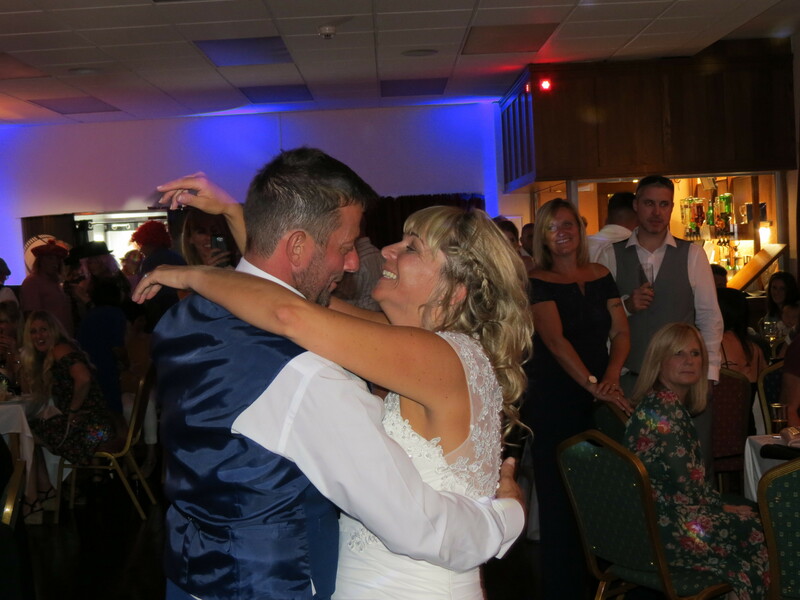 We have provided music and lights for Weddings and parties in many venues. 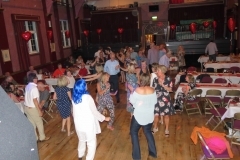 Here are a few of the places we have been to. 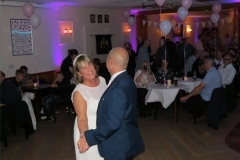 Bishop’s Stortford Golf Club, Tewin Bury Farm, Tewin Memorial Hall, Ponsbourne park, The Fennes Estate, Channels Golf Club, Blakes Golf Club, The Compasses at Pattiswick, Down Hall, Jardins of Braintree. 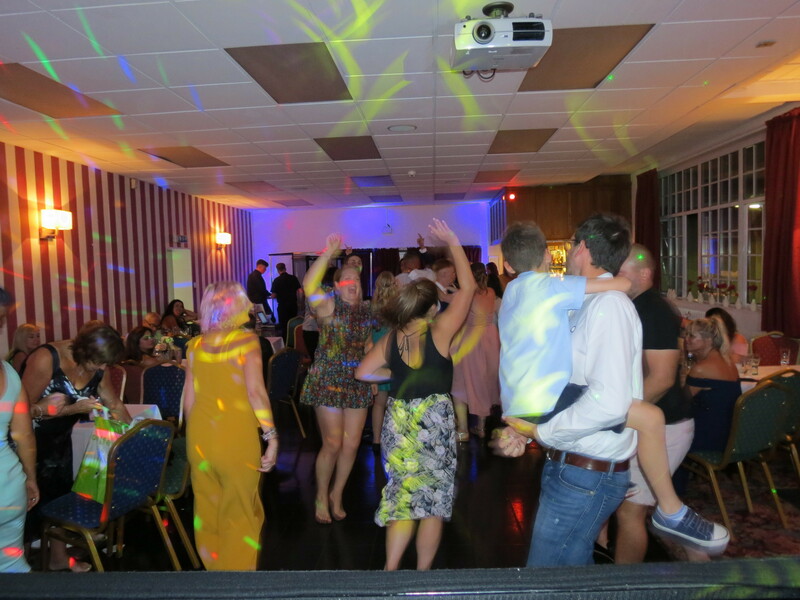 Denham Grove Hotel, The Noke StAlbans, Fanhams Hall, Tewin Memorial Hall, The Boxmoor Playhouse, Biggleswade Conservative Club, The Westcliff Hotel,Welwyn RFC, Great Hadham Golf Club, The Elton John Suit at Watford FC and many more.